DMCTECH’s corporate signature is based on expertise, reliability and stability as a global tube mill manufacturing company. With the motive of tube mill line, DMCTECH’s global status reaching out to the world is dynamically visualized. It expresses harmoniously straight lines and curves in form, and maximizes sophisticated corporate image through gradation representation. 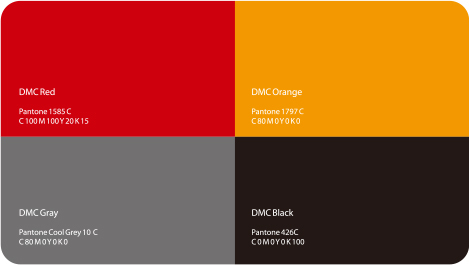 The ‘DMC Silver’ color symbolizes the business attribute, and the trust and dynamics of the company are expressed in ‘DMC Red’. The colors emphasize the trust and security of DMCTECH as a specialized tube mill manufacturing company.